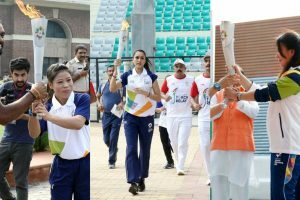 Three countries have so far dominated the Asian Games, with each collecting more than 1,000 medals. China tops the list, followed by Japan and South Korea. 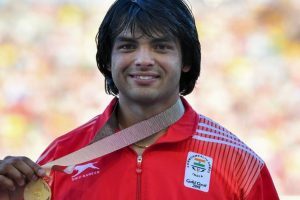 Young Javelin thrower Neeraj Chopra, 20, will be India’s flag-bearer at the opening ceremony of Asian Games 2018. 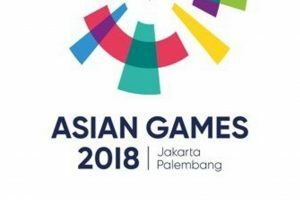 Indonesia will deploy tens of thousands of security personnel to prevent street crime and potential terrorist attacks during this month's Asian Games, police said today. 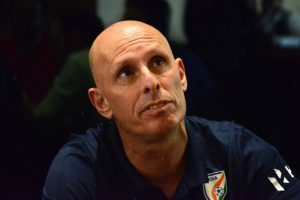 India's football team coach Stephen Constantine on Sunday said the Indian Olympic Association (IOA) has made an appalling decision of not sending the men's and women's teams to the Asian Games to be held in Indonesia in August. 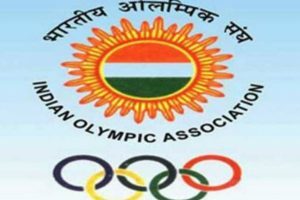 IOA on Saturday extended their best wishes to the Indian contingent participating in the upcoming Asian Games at a special get-together organised for the athletes here. 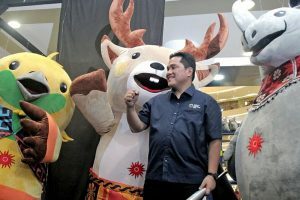 Continue reading "Asian Games venues ‘95% ready’ but potential pitfalls remain"
The flame will travel across 54 cities and 18 provinces ending in Jakarta on the Games’ Opening Day on 18th August. 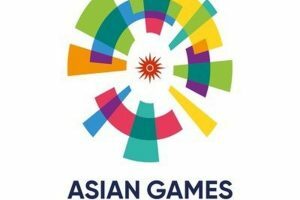 Matches from the 18th Asian Games will be shown live on Sony Pictures Networks.